Daniel Sturridge is set to face an independent hearing on an FA betting charge, after the Liverpool striker submitted a plea before Monday’s deadline. 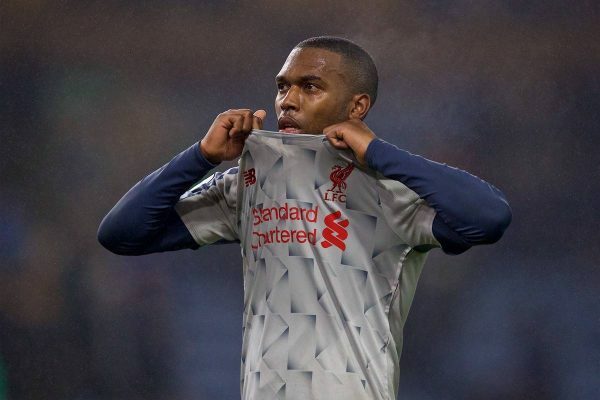 Sturridge was initially charged with misconduct relating to the FA’s rules over betting back in November, with the deadline then extended by almost three months. The 29-year-old was required to convey his stance on the charge by 6pm on February 11, and according to the Mail‘s Dominic King this will now be presented to an independent panel. “At this stage, there is no indication what answer Sturridge has given,” King writes. King adds that “there is no time frame on when a definitive answer will be given,” with the charges believed to be related to the period of time when he was allowed to leave the Reds on loan, at the beginning of 2018. Sturridge remains “eligible to play in both the Premier League and Champions League,” but with his contract set to expire at the end of the season his game time has diminished significantly of late. The No. 15 last started in the 2-1 loss to Wolves in the FA Cup third round on January 7, while his most recent start in the league came in the 3-1 win at Burnley on December 5. 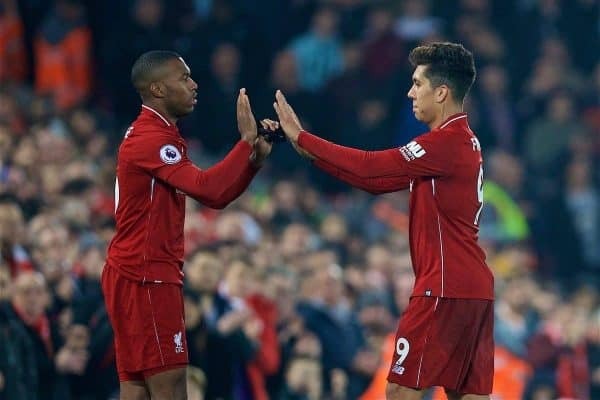 Since his abject showing against Wolves, Sturridge has played just nine minutes over two substitute appearances, and was even left out of the matchday squad for the 1-0 victory at Brighton. He has largely been fit this season, rarely missing a training session, which makes his phasing out all the more disappointing. Divock Origi was Klopp’s go-to option when pushing for a winner at West Ham earlier this month, while Sturridge remained an unused substitute. The Belgian finds himself in a similar situation to his fellow striker, although his expected departure in the summer comes when he will still have one year left on his deal. 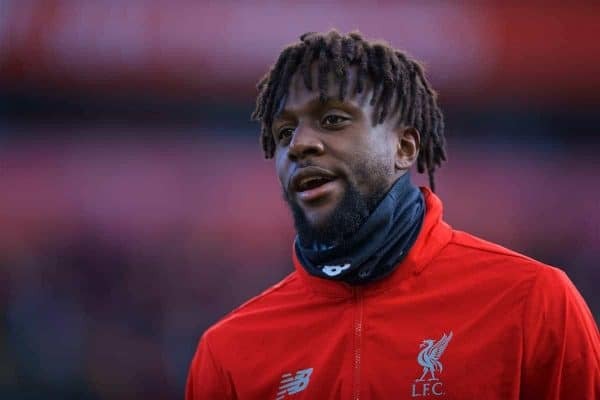 It could be that, despite the gulf in their experience, Origi is now considered the better option as backup to Roberto Firmino and Mohamed Salah, though both were introduced late on against Bournemouth on Saturday. Whether the lack of clarity over Sturridge’s betting charge is contributing to his lack of minutes is uncertain, but it could well be a factor. He was, however, included in the 31-man squad to travel to Marbella for a warm-weather training camp this week.